Craving for cheesecakes? But just one piece can ruin your diet? Here’s my list of 12 keto cheesecake recipe ideas to the rescue. A ketogenic or keto diet is well known for being a low carb diet, where the body produces ketones in the liver to be used as energy. 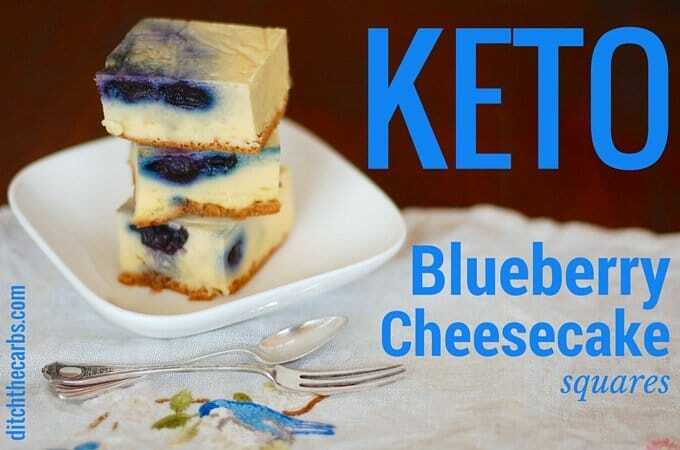 All the foods in a keto diet should contain low amounts of carbs and these keto cheesecake recipes are perfect for that. 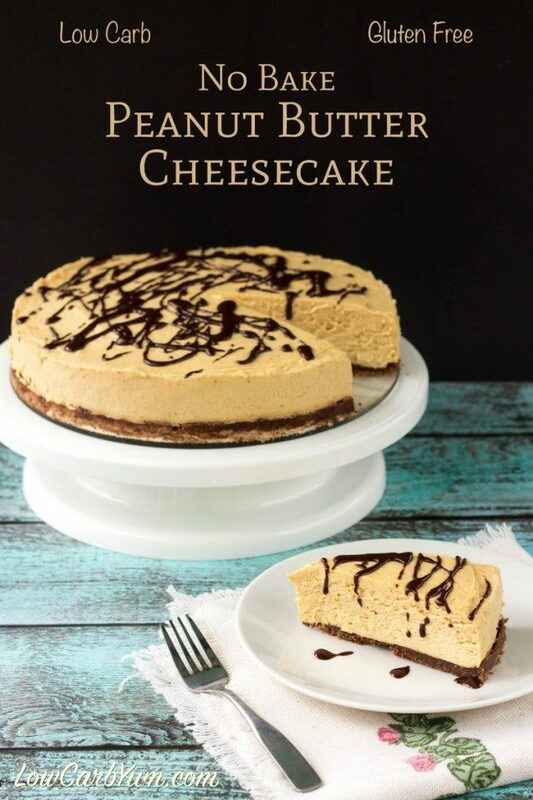 You don’t have to worry about your cheesecake cravings anymore!. 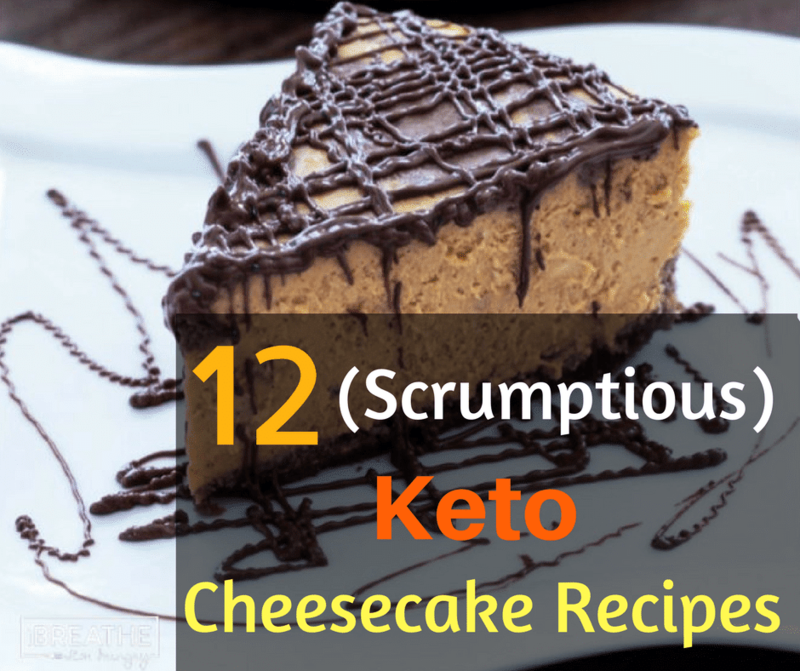 As a matter of fact, you can trick your cravings and give your sweet tooth a tasty treat with these 12 Keto Cheesecake Recipe ideas. 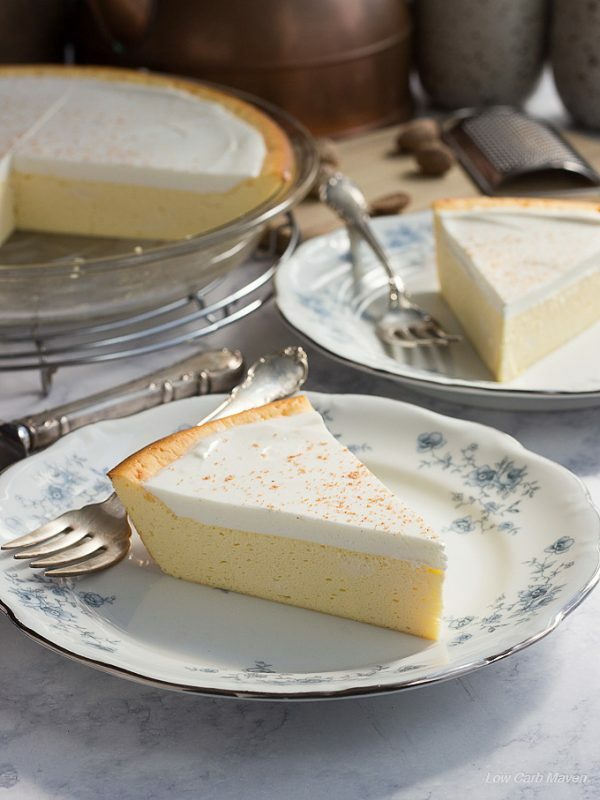 The crustless sour cream cheesecake is a sugar-free low carb, easy to make low carb dessert. Even though it contains dairy products, it’s still perfect for your keto diet. With only five ingredients ( cream cheese, eggs, sweetener, flavor and sour cream or greek yogurt) you can replicate this cheesecake easily. This is a diabetic friendly dessert. It has a light texture. You can add lime juice, zest or vanilla extract. Finish it with sour cream dressing. This will take only 1 hour and 5 minutes to make. It has 332 calories in it and the total carbs count is 4g per serving. This cheesecake will become a new favorite on your bucket list. It has 332 calories in it and the total carbs count is 4g per serving. This cheesecake will become a new favorite on your bucket list. Those who are tired of eating no-bake cheesecakes and craving for a coconut crust, this strawberry swirl cheesecake is for you guys. With a combination of lime and sweet strawberries in a creamy texture with coconut crust… It’s everything you can ask for. It doesn’t call for to many eggs but it still gives you a nice texture. it’s best to be eaten after cooling down for a few hours. The net carbs in it is 3g. It’s low carb and gluten free. How can you say no to that! It is said pumpkin and chocolate is a great combination. This pumpkin chocolate marbled cake is definitely gonna melt your heart. 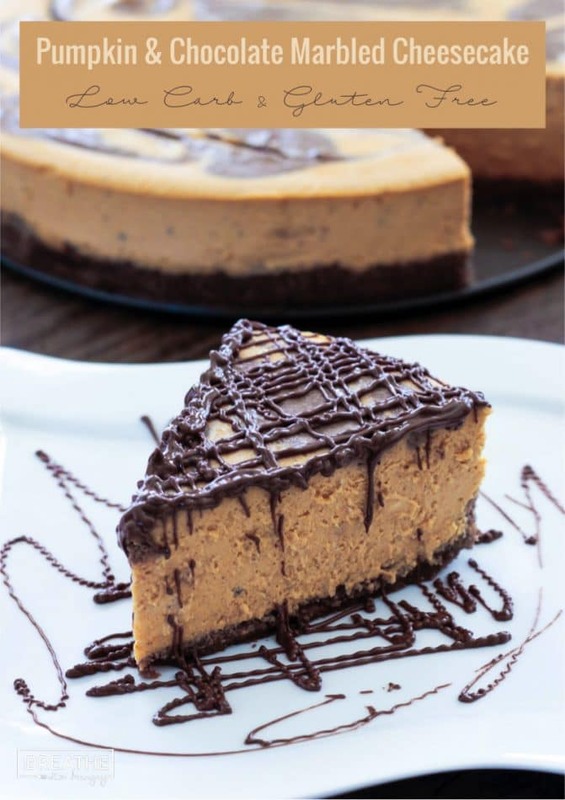 The ribbons of chocolate through the cheesecake and the crunchy chocolatey crust not only makes this divine but also makes it a treat to your eyes. The flavor and the texture of this cheesecake is perfect. It does not carry a lot of spices. Because of that, you get a rich pumpkin flavor. If you want to avoid the cracks or just love chocolate, drizzle some melted low sugar dark chocolate on it. This also will increase the visual of the cheesecake. The melted chocolate is obviously optional as it will make a difference in nutritional fact. This keto cheesecake contains 363 calories and 6.5g net carbs. The combination of chocolate and coffee is one of the best things on the planet. 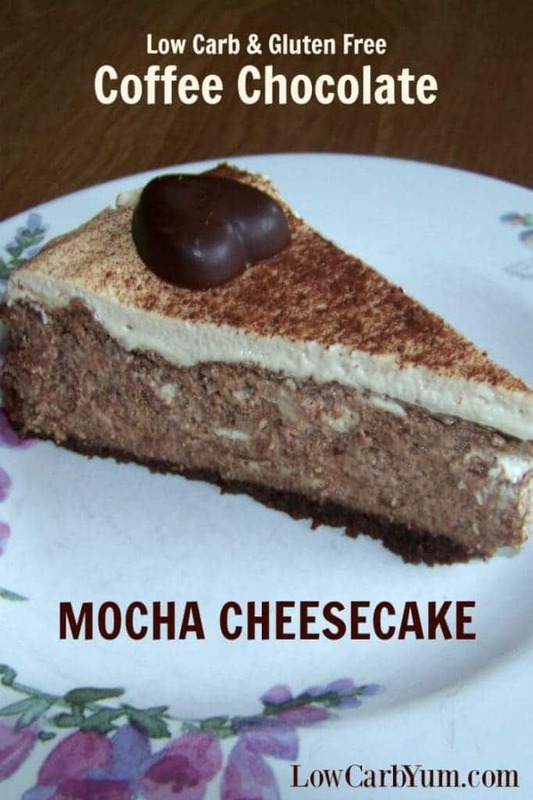 Keto mocha cheesecake is my personal favorite. Any low carb cookie crumbs can be used as the crust. You can make it in less than 2 hours and surprise your friends and family with this delicious cheesecake. You can easily customize some of the ingredients like the biscotti, the flour etc. It contains 215 calories which is considerably low. The net carb is 3.3g per serving. The title of the cheesecake says it all about the taste. Surely it tastes intense and rich especially during keto diet when cravings for chocolate is very common. Death by chocolate cheesecake will meet all your cravings for chocolate and cheesecake as well. 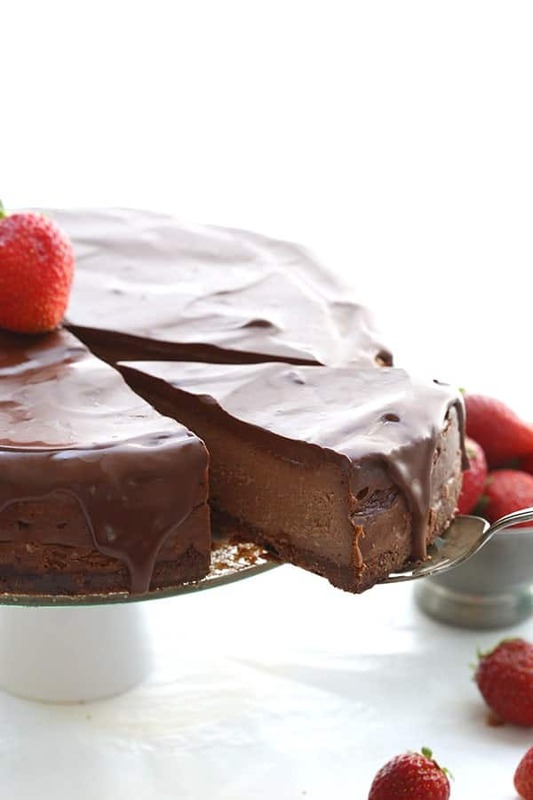 The chocolate crust and a gooey chocolate ganache over the cheesecake makes it heavenly for the dessert lovers. On top of that, it’s sugar-free and a low carb cheesecake. It contains 5.22g net carbs and 378 calories. Even if you are not a big fan of low carb cheesecakes, it will make you one. These blueberry cheesecake squares are quick and simple to make. No wonder these are very light and tasty. The addition of vanilla with blueberry makes it really delicious. This cheesecake is really a gem for those who are on a keto diet. It is nut free, grain free, gluten free, wheat free and no additional sugar is needed. It only takes a half an hour to make. It contains 220 calorie and 2.5g net carbs per serving. The ingredients are also available in almost every household. People who are not on a keto diet will also love it. For late night cravings, I prefer something which is easily made and takes less time. You can drizzle some chocolate syrup on the cheesecake and serve it to guests. It contains 443 calories per serving and 6g net carbs. Having sweet tooth can be troublesome if you are trying to lose weight. Trust me I know the struggle when I attend any party. 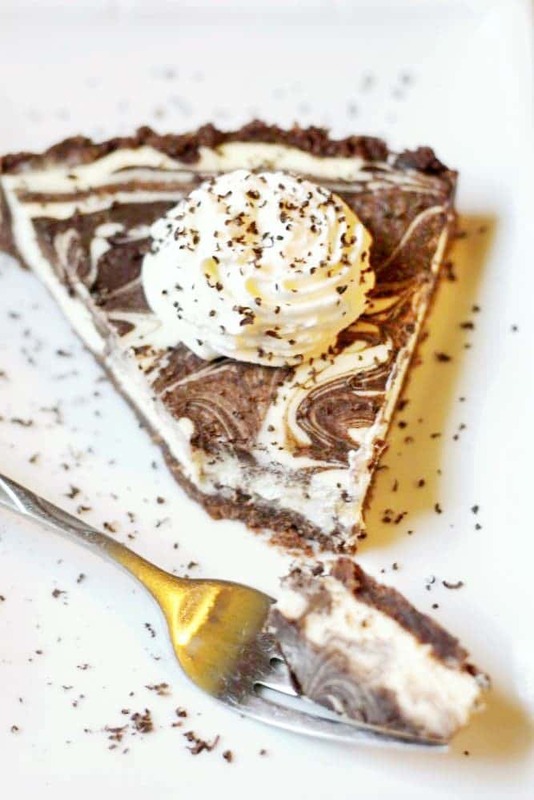 This chocolate swirl keto cheesecake can definitely cure your struggle. This can be your go-to party topper with the gorgeous chocolatey taste and its look. Even the making process is so simple and easy. It is a low carb low grain and gluten free cheesecake and contains 360 calories and 4g net carbs. These creamy mini cheesecakes have a firm and soft texture which will gradually elevate its taste when kept in the refrigerator overnight. The toppings can be customized with berry, cherry, a spoon full of low carb syrup or whipped cream. The net carbs in this cheesecake is only 3g per serving. 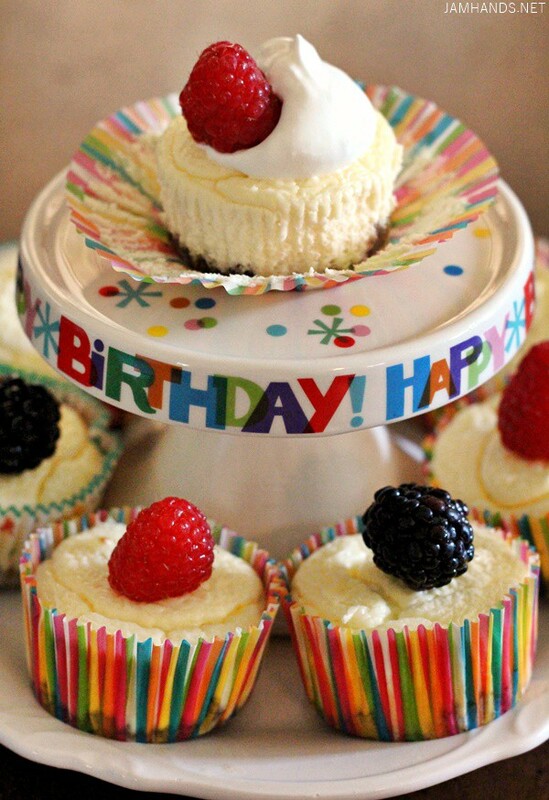 Within short time preparation, these adorable cupcakes will make your party a success. Unlike the traditional pumpkin pie, this pumpkin cheesecake is low carb and suitable for your keto diet. Although the amount of pumpkin is small, it takes center stage with the cheesecake layer. 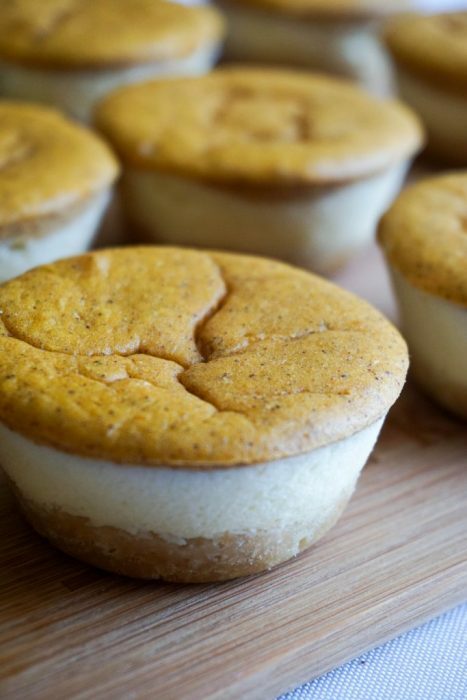 These pumpkin cheesecake bites look amazing and are very easy to make. After cooling down for 2-3 hours in the refrigerator, it will taste much better. The best thing is, these are really low in calories. They contain only 150.7 calories per serving and the net carbs are 3.5g. Imagine a holiday where a buttery carrot smell is tickling your senses. This makes you hungry, right? These carrot muffins can fulfill your dream holiday with a vanilla flavoured cheesecake layer with finely grated carrots in it. 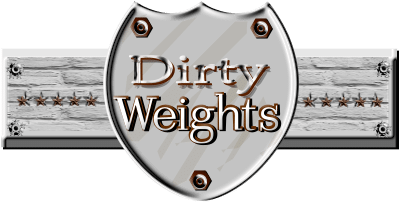 This is a keto friendly treat that you can give yourself or even those who are not on a diet. It contains 269 calories and 3.5g net carbs per serving. 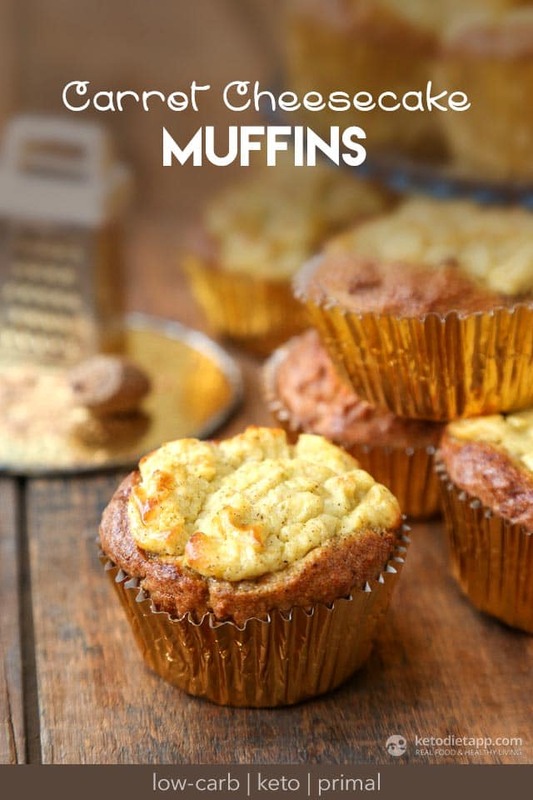 These muffins are perfect for picnics and holiday outings. 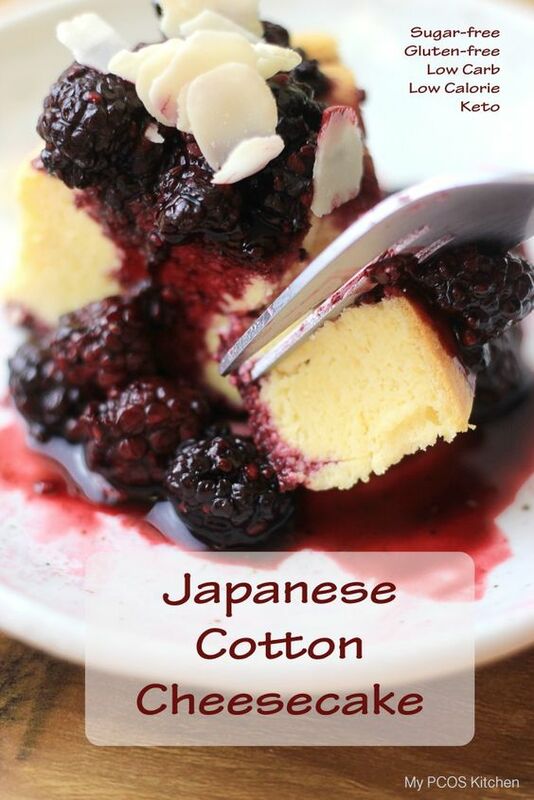 Just like its name… This Japanese “cotton” cheese cake is fluffy and considerably light. Its sponginess also elevates the taste. It’s a sugar-free, gluten-free and low carb cheesecake. You can customize it with the toppings of your choice. The ketogenic diet is a very low carb diet which helps to create ketones in our body cells. To meet your keto diet goal, you may have to sacrifice some of your cravings. I just want to cure at least one of your sacrifices and allow you to have cheesecake during your keto diet. This can be your motivation to continue the diet. Also, these keto cheesecake recipes are really easy to make and some them are not even time-consuming. I really hope this article will be helpful to maintain your keto diet. Which one of these is your favorite? Let me know below in the comment section. 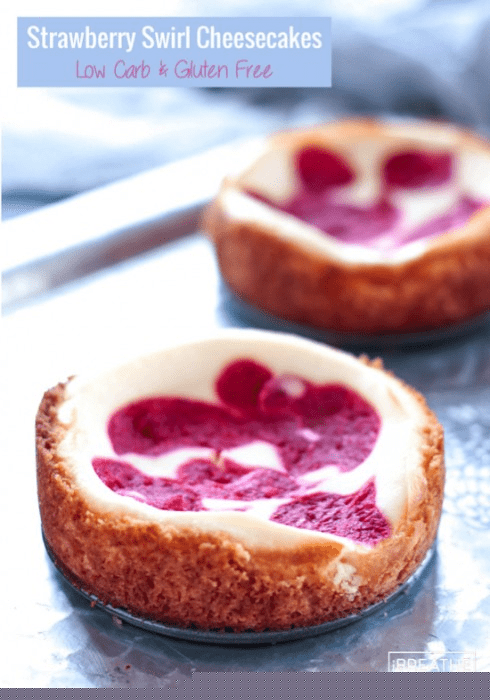 And do not forget to share the post with your friends to help them maintaining their diet with these delicious keto cheesecake recipe ideas. Find the perfect keto cheesecake recipe for dessert tonight. 12 delicious low carb cheesecake recipes at your fingertips. Darn, still getting a “blocked” notice on Pinterest. I am going to share on Facebook, though. What a great roundup! Thanks for including my easy cheesecake pie. Sharing on social media. You’re welcome… Thank you for providing some great recipes! You’re welcome! I always visit your website… You have amazing recipes!